Our entire team is experienced in diagnosing and treating all types of conditions and health care from newborn kittens to senior care. 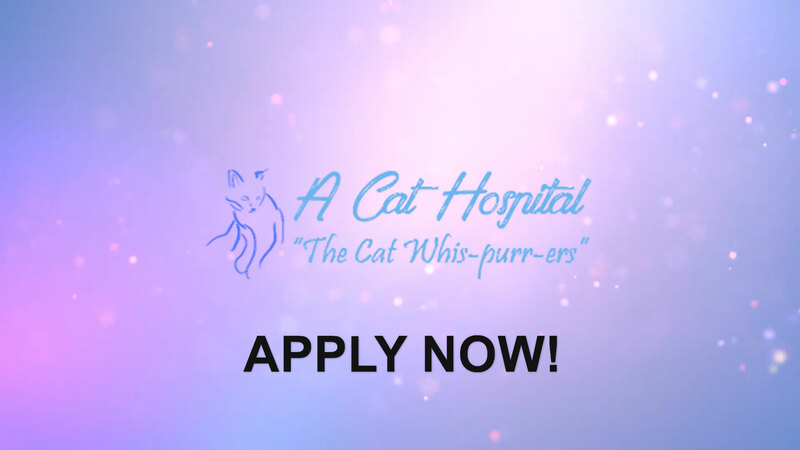 We are proud to be a scruff-free hospital and cat whis-purr-ers! A Cat Hospital is a full service animal hospital for feline emergencies as well as less urgent medical services, surgical procedures, dental care and cleanings, plus vaccinations and examinations.